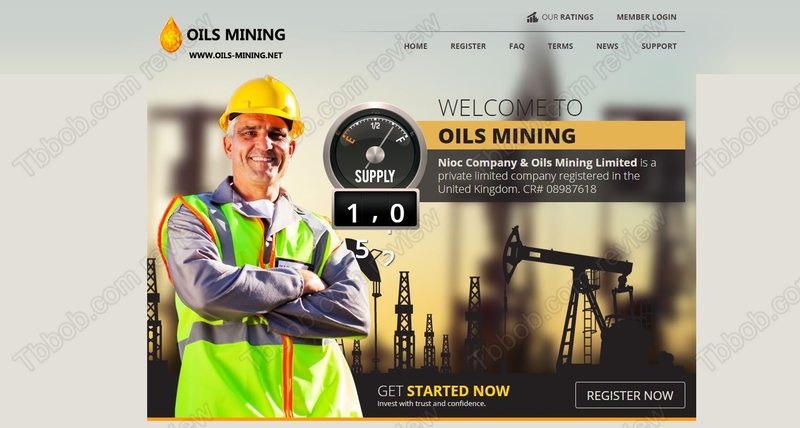 This review clearly shows that Oils Mining is an investment scam that you definitely should stay away from. Nioc Company & Oils Mining Limited supposedly is a registered company that deals with oil. Now you have the opportunity to invest with this company and get as much as 7800% returns in 60 days. If you think that a legit business can multiply your money 39 times in a month, you have a serious problem. These numbers are totally fictitious, impossible to achieve. Only scams display these kinds of returns. To be precise, Ponzi schemes show these numbers. Ponzi schemes collect money and at the beginning pay some profits to attract more people into the system. But new deposits are used to pay out the profits. There is no real business activity going on, just an illegal financial game that is doomed to collapse. 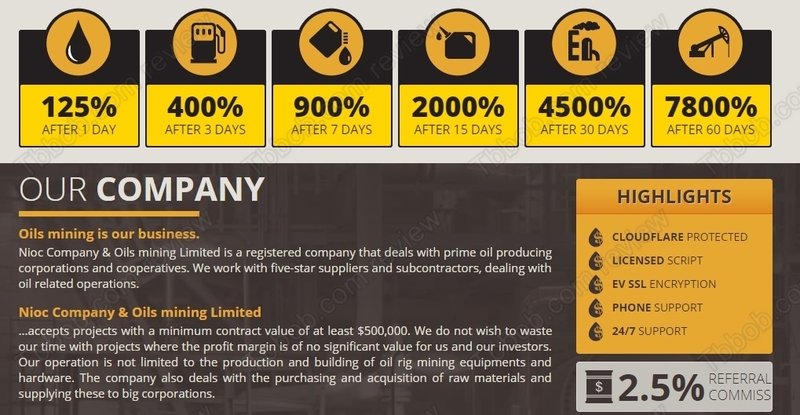 Another important thing about Oils Mining investment program is that it is showing fake info about the company. If you look at the registration number, it belongs to another company that is dissolved! This proves that Oils Mining is a total scam. Oils Mining is a Ponzi scam that is going to collapse sooner or later, stay away from it! If you are curious about investment trading, you can try it on a free demo account with a regulated broker. If you later decide to invest real money, you have to remember that in trading you can make, but also lose money.